Kemper Wilcutt II, who runs the Del’s in Decatur, has watched the price of kernels skyrocket. 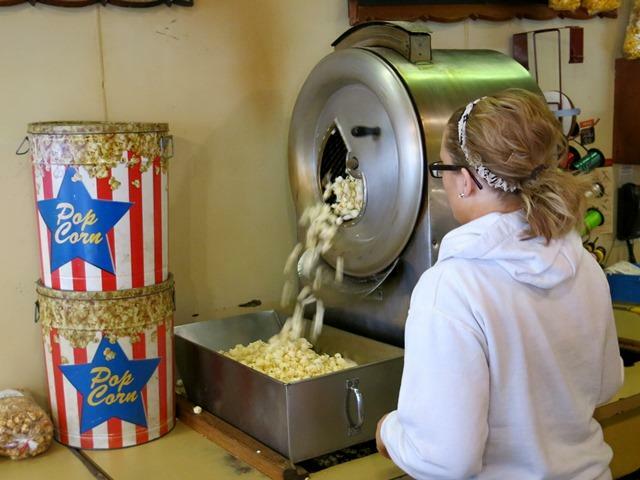 A Del’s Popcorn shop employee in Decatur, Ill., starts the vintage popcorn popper. Del’s relies heavily on holiday sales, but is struggling with the high price of popcorn. Mike Jacobs of Decatur, Ill., devotes most of his holiday hours to sales of Christmas trees, but he’s mulling putting some of his acreage into popcorn to insulate himself against high prices. Thanks to the drought, commercial corn fetched record prices in 2012, and popcorn was no different. The low harvest is still working its way through the supply chain, from grain bins to wholesalers to retailers. Popcorn sellers are being squeezed with high material costs. At Del’s Popcorn, a family-owned chain with stores in Decatur and Springfield, Ill., Kemper Wilcutt II has watched the price of kernels skyrocket. Del’s shops are a holiday gift “go-to” for locals and Wilcutt is counting on the seasonal rush to make up for this year’s pricy corn. 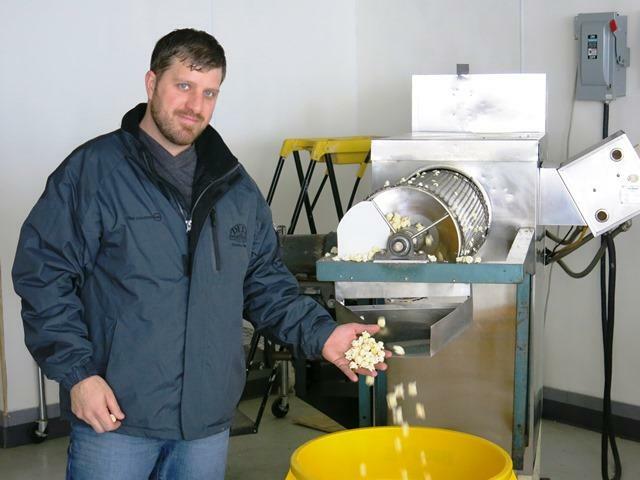 Weaver Popcorn Company, one of the largest in the country, is Wilcutt’s supplier. Dan Seaford, production manager at Weaver, acknowledges his company is still holding the line on post-drought corn. He says all of his customers are desperate for the product, so they’re willing to pay more. “If there’s a shortage of that product in the marketplace – if we don’t have the pounds to sell or we have to ration the pounds we are selling – that affects price.” Seaford says it’s basic supply and demand. Popcorn is grown in 29 states, according to statistics from the USDA’s Census of Agriculture, with big crops in Nebraska, Illinois, Iowa and Indiana. Much of the Popcorn Belt was hit hard by the 2012 drought and is looking for a recovery with the 2013 and 2014 crops. Farmer Randy Fornall of Mason County, Ill., fared better than most growers during the drought of 2012. That’s because his 1,600 acres planted for Weaver Popcorn sit above a large aquifer and he relies heavily on irrigation. But Fornall says given the severity of the drought, it was still a “trying” year for him. Add high input costs for the popcorn that managed to survive the drought to the factors currently squeezing popcorn sellers. The popcorn business has changed a great deal since the Jacobs family of Decatur, Ill., bought Del’s Popcorn in 1978. 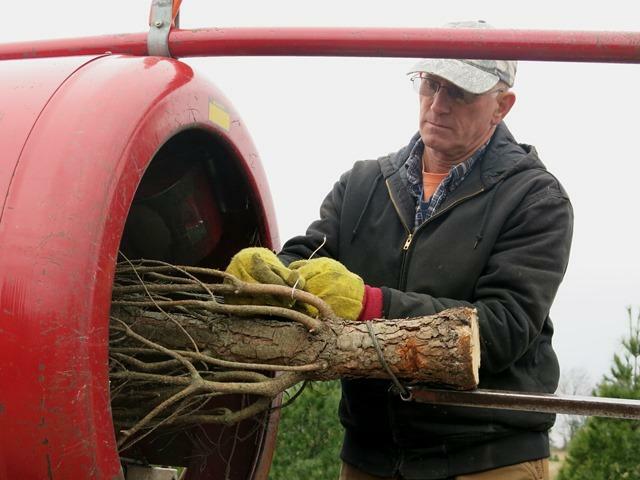 Back then, Mike Jacobs’ father planted dozens of acres on their land, to supply the shop. Today, Jacobs – a farmer and owner of a Del’s outlet store himself – says regulation and consolidation make it tough for small growers to get into the business. Still, Mike Jacobs says if prices from suppliers don’t come down, he may order his own seed and plant, as his father did years ago. Movie theater chains and grocery stores alike continue to experience the economic ripple effect of the drought. But as the year comes to a close, it’s an especially difficult time for small businesses like Del’s Popcorn, which rely so heavily on sales of holiday treats. With the 2013 crop in from the fields, popcorn sellers are still waiting for relief.